Wyoming Pit Bull Rescue View other Pit Bulls for adoption. Herbie is about 3 years old and is a pitbull mix who is about 65 pounds. 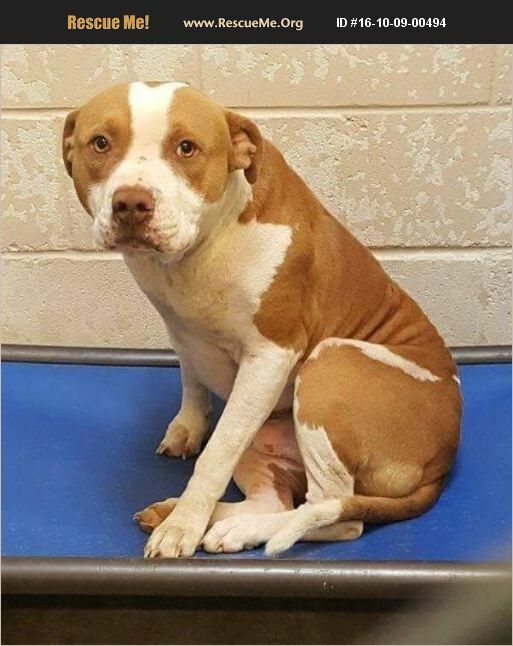 He was saved before being euthanized for space at a high kill shelter in New Mexico. Before entering the shelter he was picked up as a stray. He is now being fostered in Cheyenne, WY. Herbie is a total lovebug and sweetheart. He is smart, housetrained, and food motivated. He is a fairly calm, quiet dog who is actually pretty lazy most of the time. Herbie needs to be the only pet in a household. He also has some anxiety in regards to small children. We are looking for a home for him as the only pet in a household with adults only. He is a home-body and prefers to stay at home in his own space. Here is a link to his video: https://m.youtube.com/watch?feature=em-upload_owner&v=4wOytlAcXQE He is neutered, current on vaccines, dewormed, heartworm negative, and microchipped. He will be adopted out through Happy Landings Animal Rescue. Adoption application, contract, home check, and adoption fee applies. Breed bans will be respected. Please come and meet Herbie and see if he is the dog for you!